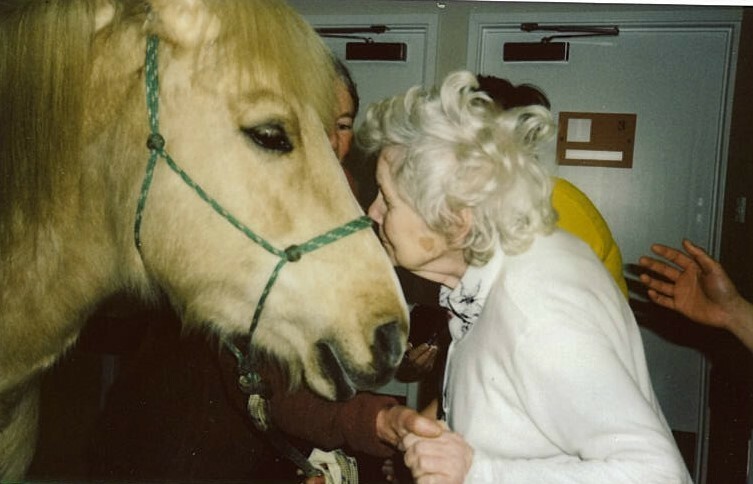 A care home in Newport, Isle of Wight, was surprised last week when a horse came to visit. Residents at Vecta House were pleasantly surprised to see their new furry friend roaming around their garden as Tippy from Boster paid a visit. Nicola Shepherd, general manager at Vecta House, said: “Our residents have really enjoyed their unusual visitors. We knew that having the horse whisperers here would be a bit of fun for all our residents, especially as some find it difficult to go on many outings in our minibus. Tippy was accompanied by his ‘horse whisperer’ and took a tour inside the house. Vecta House care home is run by Barchester Healthcare, which is committed to delivering personalised care across its care homes and hospitals.